Each entrance to a Restricted Location will be assigned with a unique MSL Code. The MSL Code will be displayed conspicuously at each entrance. In addition to the code being printed in the text format, it can also be displayed in a QR Code format. If an interactive screen is attached to the Restricted Location, then the MSL Code can also include a unique number for each transaction. Visitor scans/entrs MSL Code into 'MSL Wallet'. Consumer places finger on the finger print reader. Upon finger print verification, Consumer would receive a random number. Visitor receives a random number with '*' in MSL Wallet App and converts it into SUDS by replacing '*' with their own PIN. 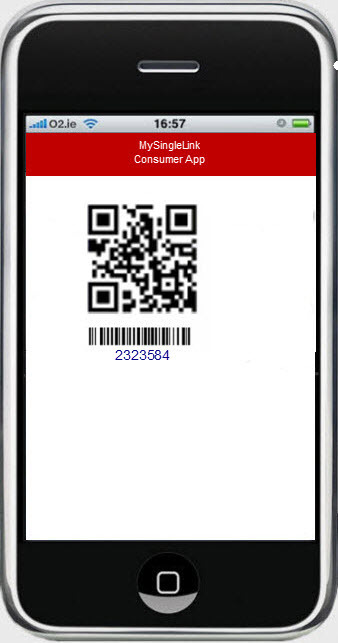 The App can also convert the SUDS into QR Code format. Entrance control system (Manual or automated) receives the random number or SUDS code thru manual entry or thru a scan from Visitor's cell phone. Entrance control system Submits the Transaction using any one of the devices listed at the bottom. Entrance control system would verify the Visitor Identification based on random number or the SUDS and also would able to view Visitor's image on certain devices. An electronic receipt will be created with the date, time, Entrance number and Visitor information. 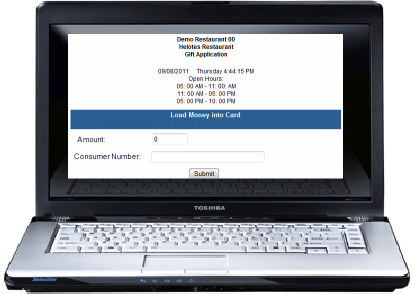 The electronic reciept will be available to view for 18 months. Visitor Places the Cell Phone with the SUDS QR Code on the Entrace Automated System's scanner. Entrance Automated System receives an Authorization code or a deniad message and act accordingly. Entrance Attendant enters the SUDS received from the Visitor or scans the SUDS from Visitor's Cell Phone. Secured Access Transaction is one that involves accessing a Secured Resource like Web Site, Financial Information, Medical Records, Office, Home, Lockers, Airports, Personal Verification etc. MySingLink, based on their propreitory technology, has developed 2 broadly categorized Paperless Transaction Processing methods namely Wallet based and Card based. 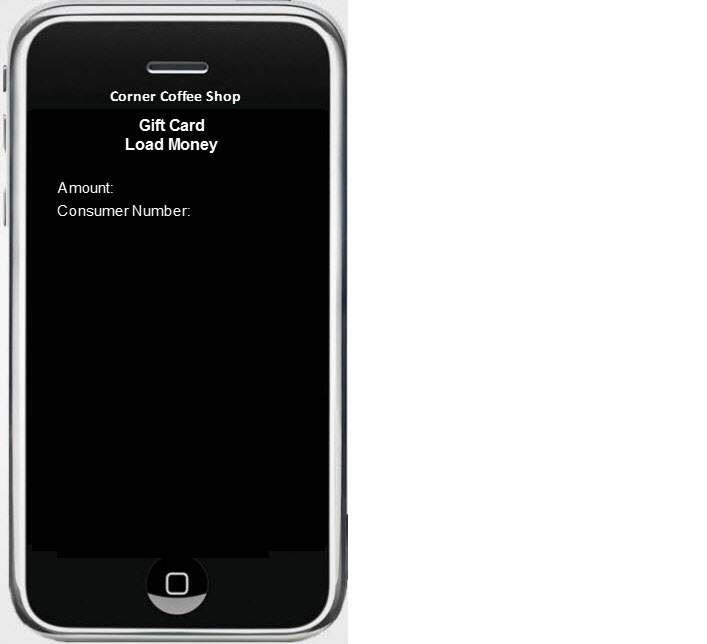 Wallet based method uses 'MSL Wallet' which is a free App available for iPhone, iPad, iPod, Anroid Phones and Tablets. Wallet based method is card less and uses SUDS (Single use Digital Signature) for Secured Transacntions whereas Card based method uses a card with a magnetic stripe (MySingleLink Card or Consumer Custom Card or Merchant Custom Card). To know more about these methods, please click on How It Works from the Main Page.